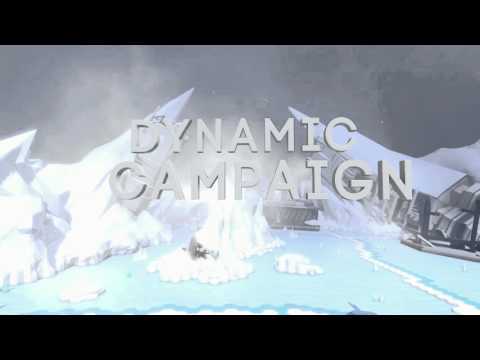 The unique immersion of PlayStation VR will give you unparalleled tactical awareness, allowing you to quickly scan the battlefield around you or the skies above, assess the threats and manoeuvre accordingly. Surveying your environment and planning your moves will be key to success. Join PlayStation Plus to take the fight online and blast your way through the game’s explosive campaign with up to three friends firing by your side – and with drop-in, drop-out gameplay, any one of you can pick up the fight whenever you want in this deadly sci-fi battlefield. Be sure to use the PS VR headset’s built-in mic to co-ordinate your comrades-in-arms and create the ultimate fireteam. More than 2 million units sold and loads of ace games on it – what a superb 18 months PlayStation VR has enjoyed. We were delighted to be right there at the front of it, when our sci-fi tank shooter Battlezone released on PS VR’s launch day. 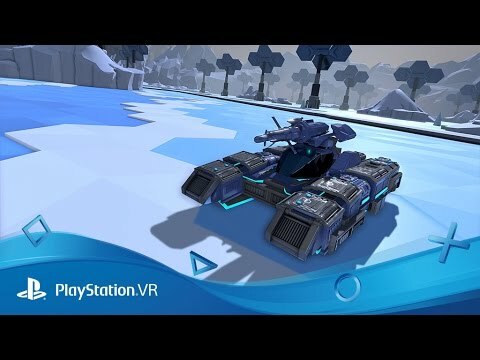 We’ve had such great feedback from the thousands […] The post Battlezone will be playable without PS VR from 1st May – here’s how Rebellion did it appeared first on PlayStation.Blog.Europe. 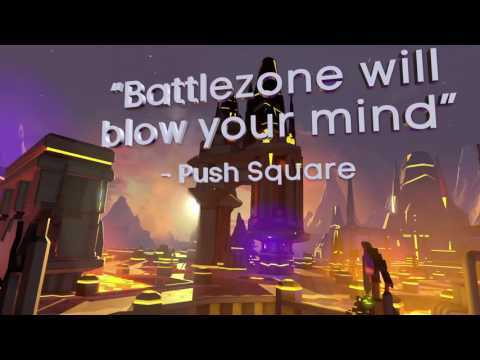 A mere five months ago PlayStation VR launched and Battlezone was right there alongside it! 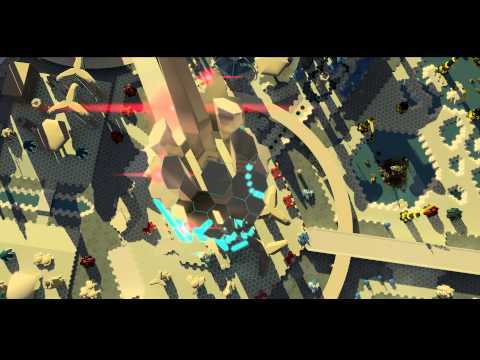 Since then we’ve seen so many of you strap yourselves in and obliterate legions of evil AI enemies, hopefully feeling like you’re right there in our tank. 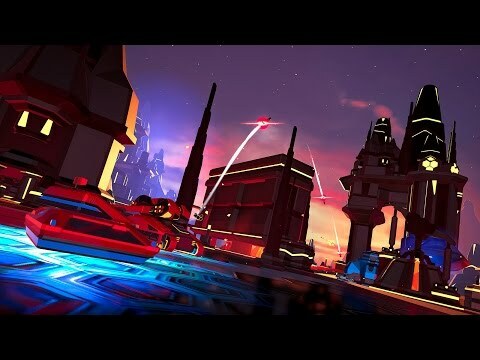 It’s been such a blast seeing you all enjoy our very first venture […] The post The 6 things you need to know about today’s Battlezone update on PlayStation VR appeared first on PlayStation.Blog.Europe. 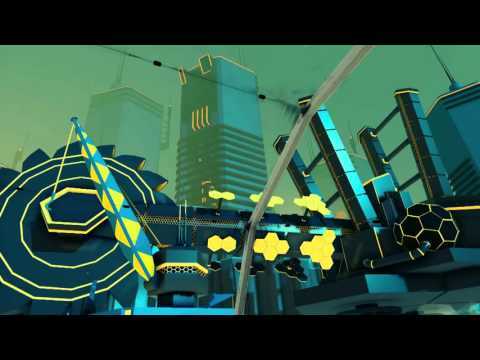 The original version of Battlezone unarguably deserves its place in the pantheon of greats. 36 years ago, Atari unleashed the arcade game on the world and created an entire new genre: the first-person shooter. The cabinet also featured an innovative periscope viewer through which you’d peer into the game’s green wireframe world, creating an intimate, […] The post Return to 1980 with Battlezone’s new retro-infused Classic Mode, out next week appeared first on PlayStation.Blog.Europe.